The Rise and Lead Women team is excited to be collaborating with Spark Women as strategic partners of the Rise and Lead Women Summit. Spark is built on connecting, inspiring and thriving. 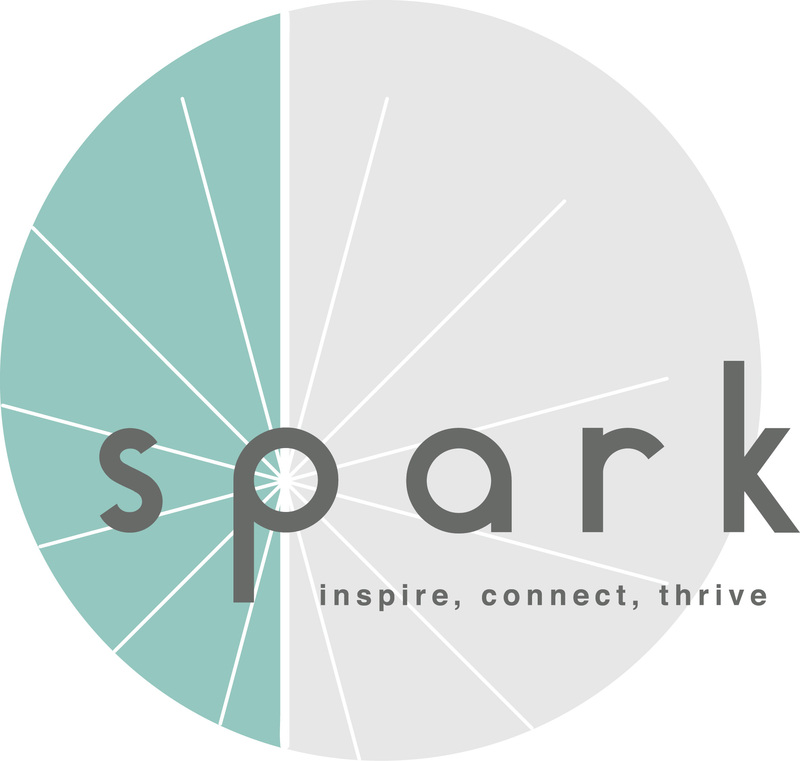 Starting as an annual conference in 2015, Spark has become more than a conference, it is a movement. It unites female entrepreneurs throughout Amsterdam and across Europe to help them shape a new collaborative economy. Brought to you by Amsterdam Academy, Spark is a community of like-minded entrepreneurs who believe in growing business through learning from each other by ways of masterclasses, retreats and networking events. It hosts an annual conference in March, and offers retreats, masterclasses, and networking events throughout the year.